Are you curious to know what your Keene Mill Village townhouse is worth in today’s market? Get your answer here or click on the picture below for your FREE report. Our data is pulled from multiple sources and includes current listings, recent solds, and much more. 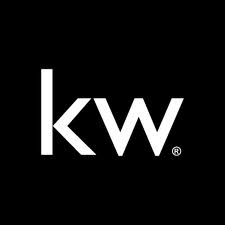 Whether you’re looking to buy a home in Keene Mill Village or you’re a seller looking for an edge over the competition, the knowledge you will gain from this FREE report will put you in control of your real estate transactions. Call 571-234-1456 or email us at Aaron@BrowningHomesGroup.com to discuss how this report can benefit you!